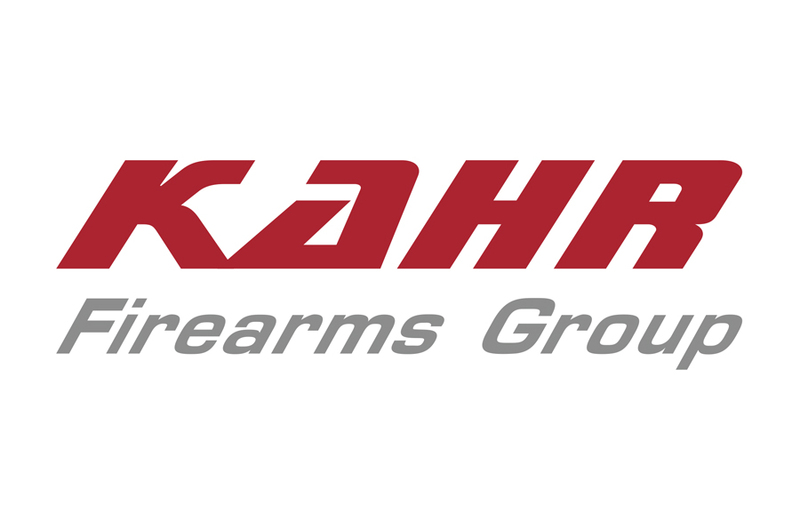 (Greeley, PA) – Kahr Firearms Group, a leader in innovative firearms design and manufacturing, is pleased to announce its Spring 2019 Consumer Rebate Program. *A participant will receive a coupon code to be redeemed on the website. Offer void where prohibited by law, subject to tax, or otherwise restricted. This offer is valid only to U.S. residents in the United States. This offer cannot be combined with any other Kahr Firearms Group offer and applies to individual sales of newly manufactured firearms purchased from authorized dealers. 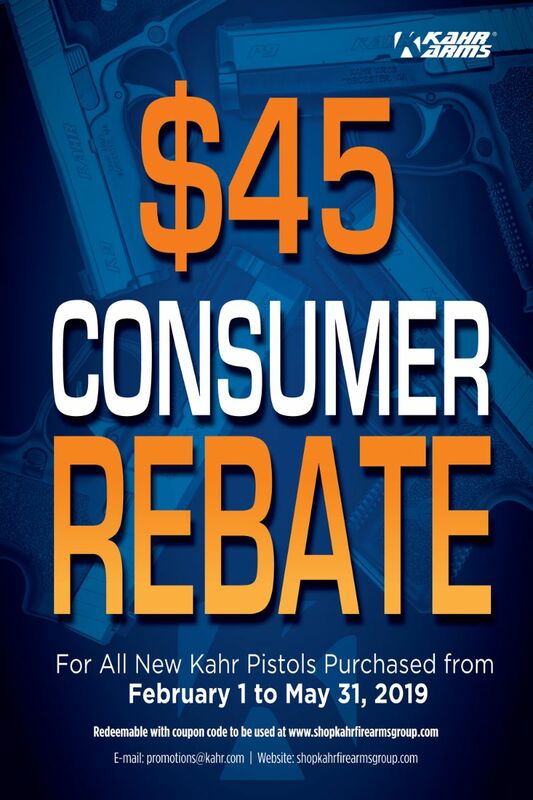 For more information, email promotions@kahr.com or visit shopkahrfirearmsgroup.com. This entry was posted in Promotions and tagged Kahr Arms, Kahr Firearms Group. Bookmark the permalink.